In February, My Only Hawaii, a newly launched local magazine, approached Lirio’s real, pure & simple to be interviewed in their first issue! 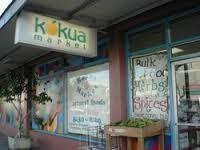 Kokua Market began selling our products in March. 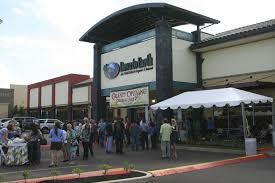 Down To Earth in Kapolei agreed to carry our products in May. Our products continued to be sold at Poke Stop, Mililani Mauka and Waipahu. 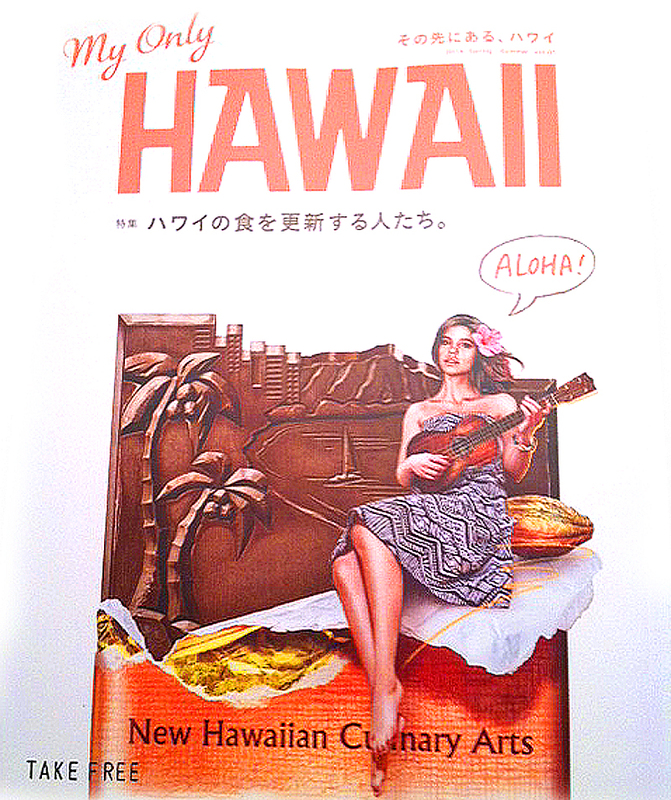 Honolulu Gourmet Foods began selling Lirio’s island RAW granola in the Fall of 2014. 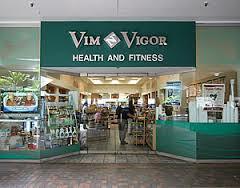 We were invited to a sidewalk sale at Vim N Vigor and they are now carrying our products. And the interest is only continuing to grow! Thank you for helping us get the word out that eating nutritious can be delicious!